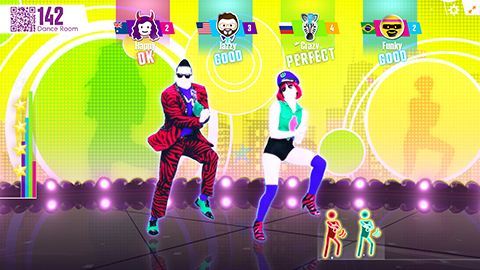 Play the world's favorite dance video game without a videogame console! 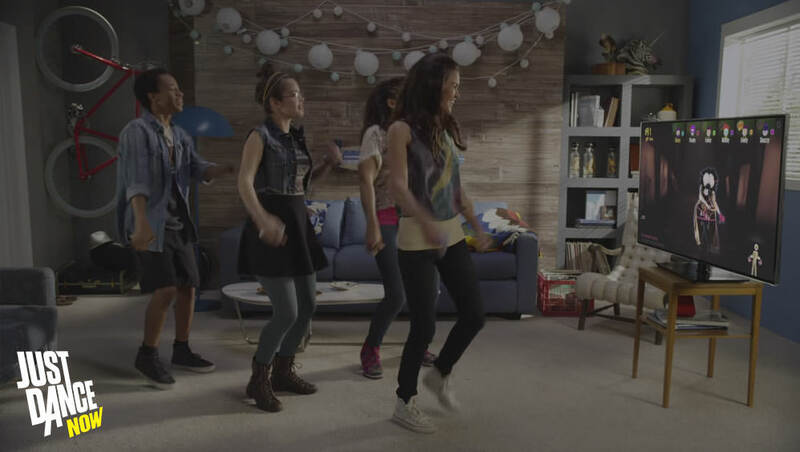 All it takes to turn any room into a crazy dancefloor is an internet-connected screen and a smartphone to use as a controller! 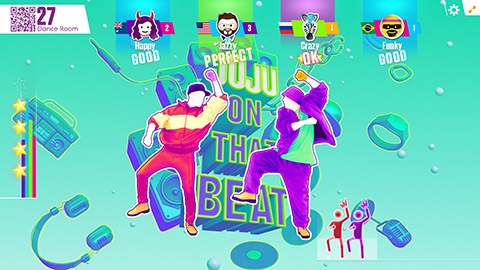 Experiencing the fantastic world of Just Dance has never been so easy and fun! Access an ever-growing catalog of over 300 tracks! 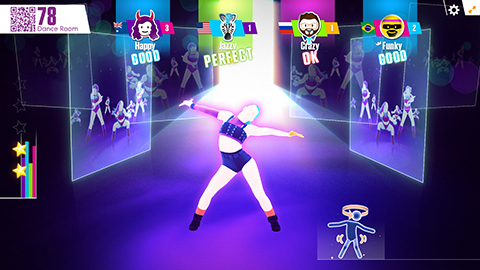 Whether you prefer today's hottest hits or golden oldies, you'll find something you like in Just Dance Now! 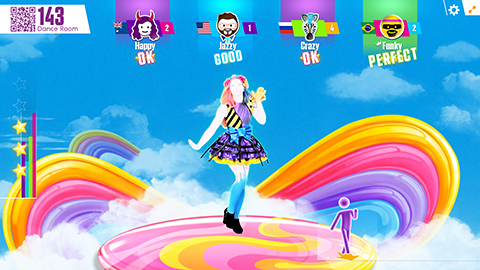 Play with an unlimited number of friends! 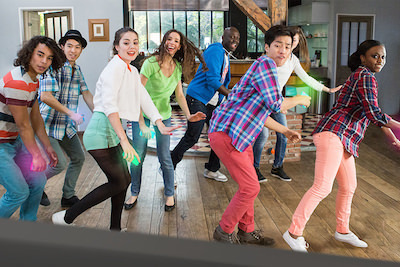 Anyone with a smartphone can join the party! 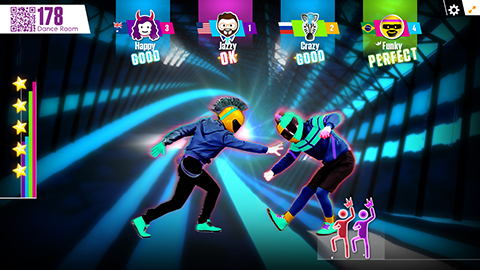 Try to beat dancers from all around the world! 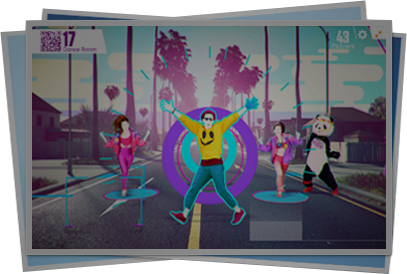 Your smartphone turns into a controller and tracks your moves! 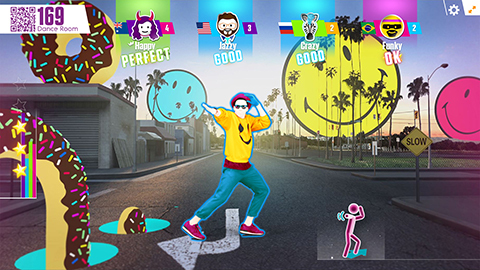 Simply launch the Just Dance Now app on your smartphone. Enter the room number located at the top of this page. 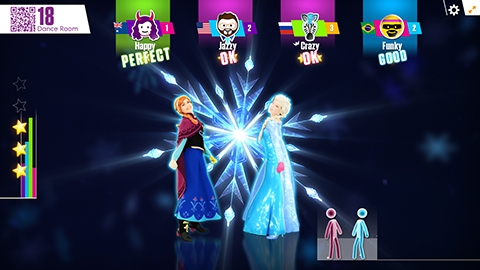 Then, hold your device in your right hand and follow the dancers on screen! 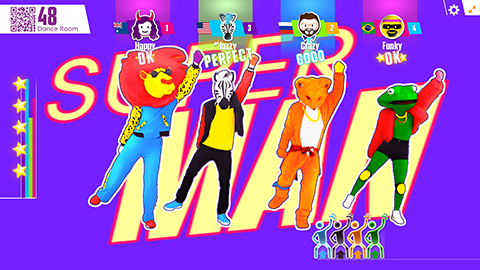 Play Just Dance Now on any device! Check the full list of devices you can play with!